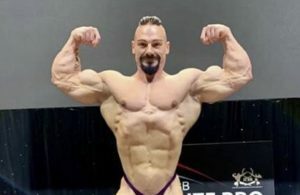 If there is one essential lesson that I have learned in my 25+ years as a competitive bodybuilder, trainer and contest prep coach, it is that the human body is an incredibly adaptable “machine,” and thus will rapidly cease to respond (i.e. build more muscle) to stimuli it is exposed to time and again. This is something that is just built into our physiology, and has far greater implications to our very survival than the pursuit of a better physique – but I digress. Most people tend to fall into one specific “method” of training early on, and then rarely break this “pattern” as the years (and workouts) go by. As long as trainees are progressive with the weights they utilize (with proper form), this approach usually will manifest some success, at least for the first few of years of training. However, as more time elapses, this one-dimensional system will eventually bring about progressively-diminishing-returns as far as hypertrophy is concerned, and along with it, increased levels of frustration. You see, too many misguided lifters use the same exercises, in the same order, with the same rep tempo, rest between sets, training techniques, and rep ranges…day after day…week after week…and month after month! Do you know what one of the biggest roadblocks to progress (in anything that we do) often comes down to? Doing the same thing(s) over and over again and expecting a different result! Yes, some call this the true definition of insanity. In future articles I will touch upon several different methods of training that I have developed over the years, all of which are meant to 1) Keep the body from plateauing and, 2) Tap into all of the various physiological mechanisms we possess to positively affect muscle growth. However, in this particular piece I wish to focus my attention on the use of three specific/unique “intensity techniques” that will provide a novel (and powerful) stimulus to the target muscle (as well as the CNS) so as to force new adaptations to take place – and when I say adaptations, I mean more muscle! Although there are actually several versions of this technique floating around the world’s many gyms, I have discovered my own method of Rest/Pause sets, which seems to do an excellent job of igniting new gains in mass and strength. Once you are warmed up and ready to begin your first all-out set, you should choose a weight that will allow you to reach positive failure between reps 7-9. At this point you will set the bar down and catch your breath for about 15 seconds. Then, grab the weight and proceed until you once again reach positive failure. Now you will take a 30 second rest to help recover a final burst of muscular/mental strength, before going to failure again one final time. This is equivalent to one Rest/Pause set. This is a technique I often utilize when looking to bring about some extra muscle-fiber damage and soreness in order to force anabolism to take place. Using the Bench Press an example, a properly performed Eccentric Pause rep would go like this: Remove the BB from the safeties and stabilize your body for the work ahead. Lower the bar about 2/3 of the way down and then hold this position for three full seconds while tensing your pecs hard. Then, lower to weight down to the chest and forcefully press it back to the top. Repeat this process for about 5-7 reps, with the goal of reaching positive muscular failure in that range. 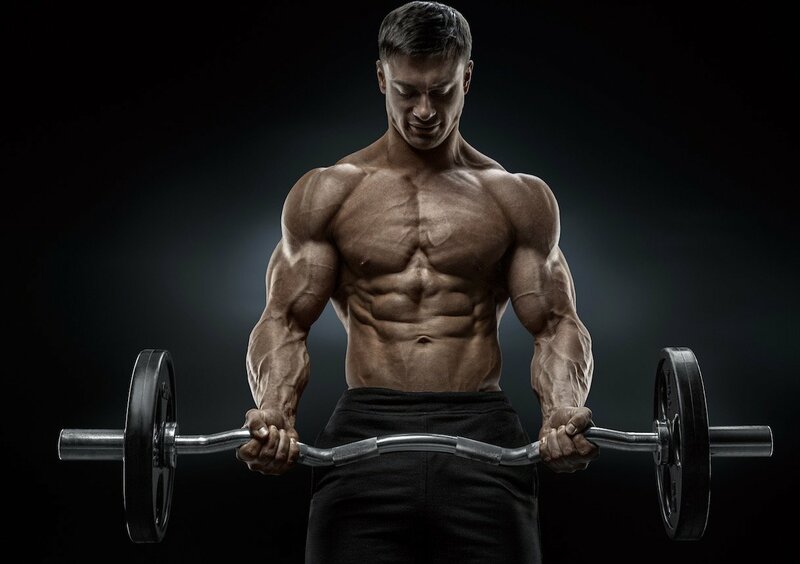 I love using 1 and ½ reps because they help increase the target muscle’s TUT (time under tension), force you to “double up” on the eccentric contraction, and produce one heck of a monster pump! All of these elements combined most definitely push hypertrophy to new levels. One of my favorite movements to utilize this technique on is the Smith Machine Incline Press. Begin by slowly lowering the bar to upper chest, just below the clavicle bones. Push back up, but only ½ way. Immediately lower the bar once again and then press all the way back to the starting position. That completes a single 1 and ½ rep.
*Make sure to have a spotter with you when necessary. *Use intensity boosting techniques only once per 4 weeks for any one muscle or burnout can occur.